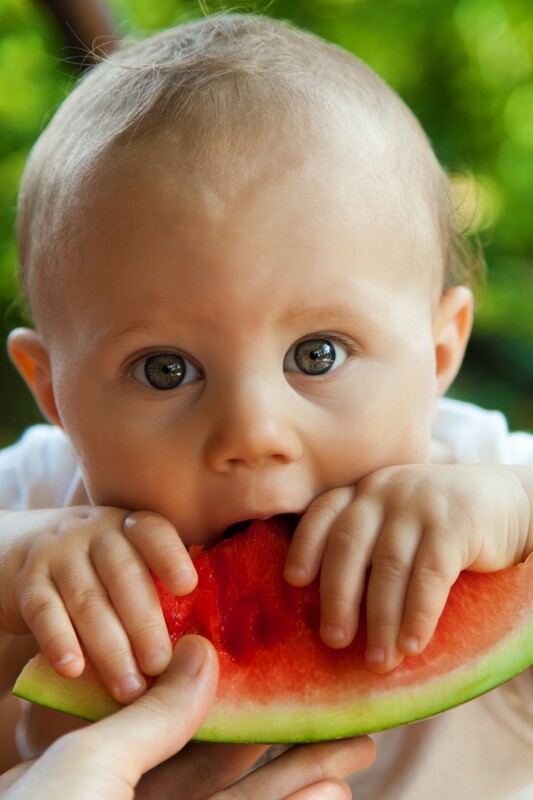 Between 2-4 years your child is experiencing many developmental changes and his play is becoming more complex. You’ll notice your two year old start engaging in pretend play. As your child approaches 3 he’ll enjoy more playing with other kids. Their play begins becoming more complex and they start making up stories and rules for their games. They’re also using their imagination much more. Your child may no longer play with the broom to sweep a pretend house but instead use it as a sword in battle or a horse to ride. Your three year old is starting to understand sharing but may still find it difficult to share all the time and be patient. Children under 5 have a fairly short concentration span so don’t be surprised if your child decides to end a game suddenly. Children experience two kinds of play, structured and unstructured (free) play. 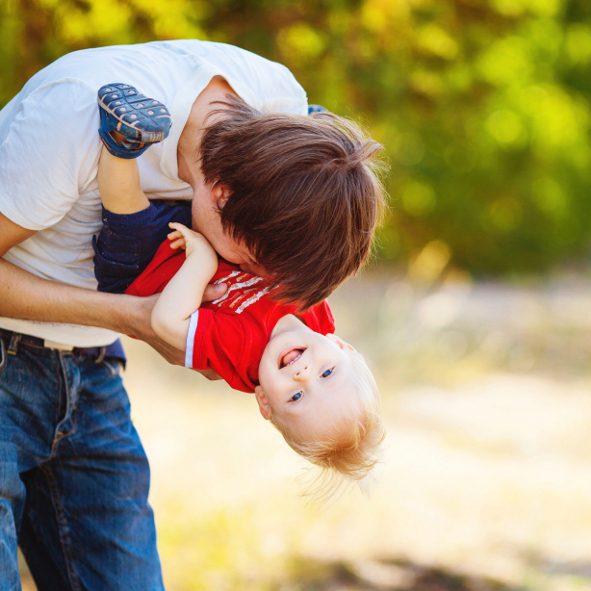 Unstructured play is the best kind of play for young children. It’s where they get to initiate what to do, choose freely, make decisions and explore. When children make up their own rules during play they learn critical thinking skills when they have to evaluate the situation or rethink rules when the game doesn’t work. It’s also a great opportunity to develop their social and problem solving skills as kids play together and figure out ways on their own to solve their problems. Examples include pretend play, exploring parts of the house like cupboards or gardens, painting or dancing. Structured play is usually led by a grown-up and has limited time and space like dance class, music class, sports, etc. In today’s world everything is organized to the minute it’s important your child gets enough time for free play not just structured play experiences. There are many skills that your child learns through play. 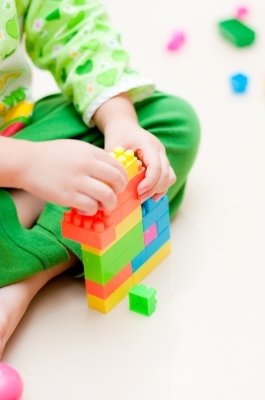 Puzzles, memory card games, age appropriate board games and games with building and construction like blocks or Legos are great for developing your child’s thinking skills. Try making a homemade memory card game by printing out pictures and cutting the paper yourself. Simple and effective and you can make new ones easily. Playing dress-up is great to develop young children’s creativity and imaginative skills. Have old clothes, scarves, hats or props available for your child’s imaginative play. Messy play with paint, mud or play dough allows your child to create and explore different textures as well as learn how different materials work together. You can make homemade play dough with flour, water and some food coloring. Invest in old fashioned blocks with allow for open ended play and let your child create and his imagination to grow. Use everyday item like empty milk containers or boxes to set up a restaurant or throw a sheet over two chairs to create a fort. Playing house or restaurant can help your child’s counting skills as he adds up how much things costs or how many items he has. It’s also a chance for your child to relive social situations and reflect on incidents that may happen in a real restaurant. Give your child opportunity to play outside and let out his energy. Outdoor play is also important for your child’s gross motor skills which develop his larger muscles. Include opportunities for jumping, climbing, throwing and running. Include puppets in your child’s toy box. They are great for allowing children to express their emotions as they pretend to be another character. You can make a puppet easily by using a sock, some buttons for eyes and nose and knitting string for hair. Let your child make his own as well! Of course books are essential and crucial for every child’s toy box. Reading with children helps their language and literacy skills. Children learn new words and may even start recognizing short words like cat or dog. Let your child pick out books on his on and sit and read them or look through the pictures. You’d be surprised how young children can sit and look through a book, retelling the events or even making up their own version! Keep books within your child’s reach to give him plenty of opportunity. If you’re worried about ruining his books then just keep board books close by and make sure you read the paper books with your child. A final word about television, you’ve seen how important and rich all the daily play activities we take for granted are for your child. While most play may sound loud and exhausting which can be tough to handle after a long day, there are many opportunities for quiet play as well like puzzles or blocks. 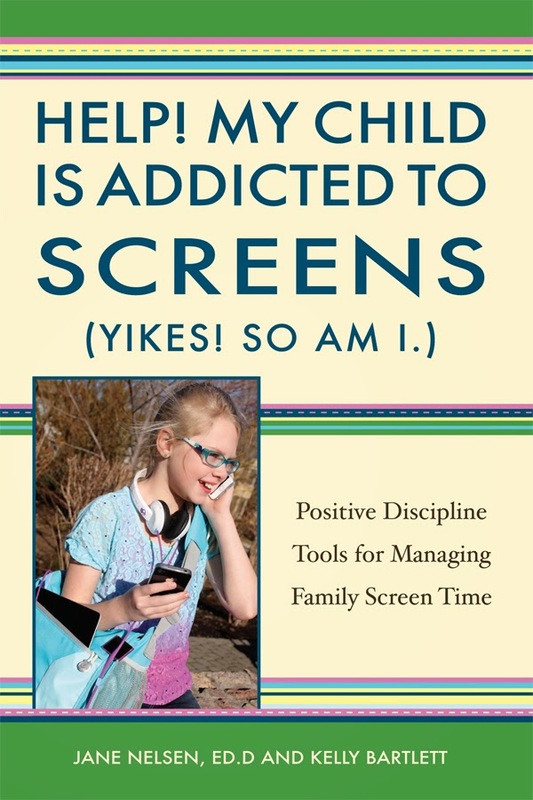 Child development experts recommend no more than 1 hour of screen time a day for children 2-5 years old. This includes computers, tablets and television. 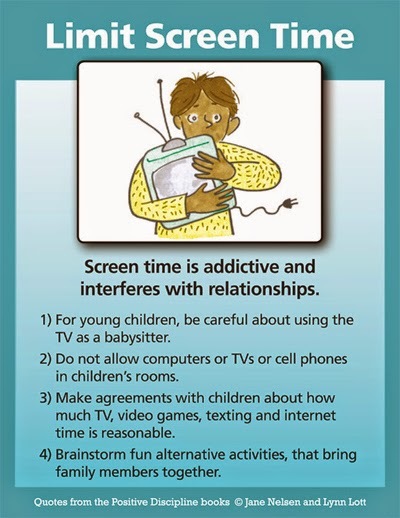 In fact research has shown that excessive TV time with young children had delays in language and cognitive skills. Excessive TV time takes away from all the rich play opportunities your child should be having which in turn affects the development of all these skills. I hope this article helped show you how important play can be for young children and how this is their natural way for learning about themselves and the world around them. I have many conversations with parents about the prevalence of child abuse. It can be one of the hardest things a parent has to think about or deal with. There are many misconceptions about the prevalence of child abuse. This is a very sensitive topic and as a parent you don’t want to think about your child being at risk. Ignoring the information can cause more harm than good. It’s important to empower yourself with knowledge about child abuse to help keep your family safe. I’ve done my best to tackle some of the myths and facts about child abuse and find infomation from credible resources. All references are at the bottom for more information. Fact: Most abusers are members of the child’s family—if not a parent, then a close relative (such as an uncle or an older brother or sister), or a member of the household. 12% were victims of emotional abuse. Fact: Reports showed that girls and boys showed almost equal rates of being victims of abuse. Girls: 10.8 per 1,000 children and boys: 9.7 per 1,000 children. Fact: Child abuse occurs at every socioeconomic level, across ethnic and cultural lines, within all religions and at all levels of education. Myth: Children are young. They’ll forget about any abuse as they grow older. It won’t affect them as adults. Fact: About one third of abused and neglect children will later abuse their own children, continuing the cycle of abuse. Adults who end up in prison or substance abuse are more likely to have experiences so sort of abuse as children. Myth: I only need to protect my child from men but not from women. Fact: Of the incidents reported, 45.2% of the perpetrators were male and 53.6% were female. Myth: Only older children are at risk for abuse not babies, toddlers or preschoolers. Fact: The NSPCC reported that over a third of all serious case reviews are in relation to babies less than one year of age. 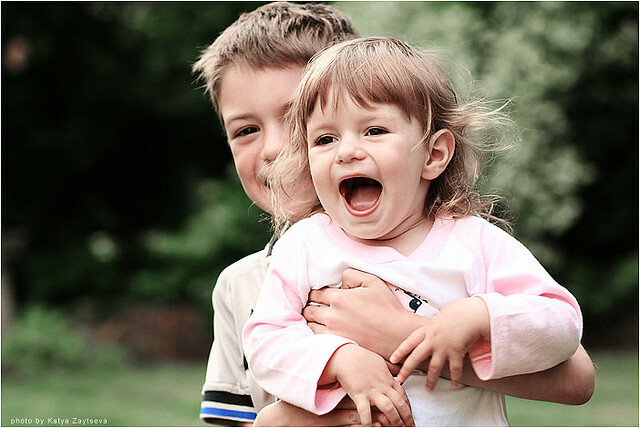 Children under 4 years of age are at greatest risk for severe injury and death from abuse. Age of most children who become victims of abuse and neglect: 18 months or younger. Myth: My child would never let this happen to him/her. They would come tell me immediately! Fact: Children who are abused are never at fault! They are often intimidated not to tell. Between 22-80% of children do NOT report the abuse depending on the type of abuse. What are the signs for abuse? Unexplained injuries: as well as hearing unconvincing explanations of a child’s injuries. Changes in behavior: such as appearing scared, anxious, depressed, withdrawn or more aggressive. Returning to earlier behavior: such as thumb-sucking, bed-wetting, fear of the dark or strangers. What to do when you suspect abuse or when your child reports abuse? Reassure and support the child. Your child needs to know that he is protected. Letting your child know you will handle this and take care of him is reassuring. Take action. If your child has reported abuse take action immediately depending on the resources in your area. Report abuse to prevent this perpetrator from victimizing other children. If the abuse has been by a family member, friend or person who frequents the house it is best to dismiss this person and cut all relations. Child abusers need serious psychological help. It is usually not a one-time incident or “accident” do not allow your child to be intimidated or living in fear that this person is still around. Educate your child: on what touch is appropriate and what is not. Let them know their private parts are private and only mommy and daddy can touch you there for cleaning for example. Avoid telling your child “don’t let anyone touch/beat you” because sometimes children don’t have control over the situation and will feel guilty that they failed in the instruction you gave them. Empower them by teaching them to say No to such situations and to tell you immediately or to go to a trusted adult for help. These are things your child CAN do. Remember that your child is the most important party in this situation. Trust your child and your instincts and take reports or suspicions seriously.